How Does Jenny Craig Work for New Moms? 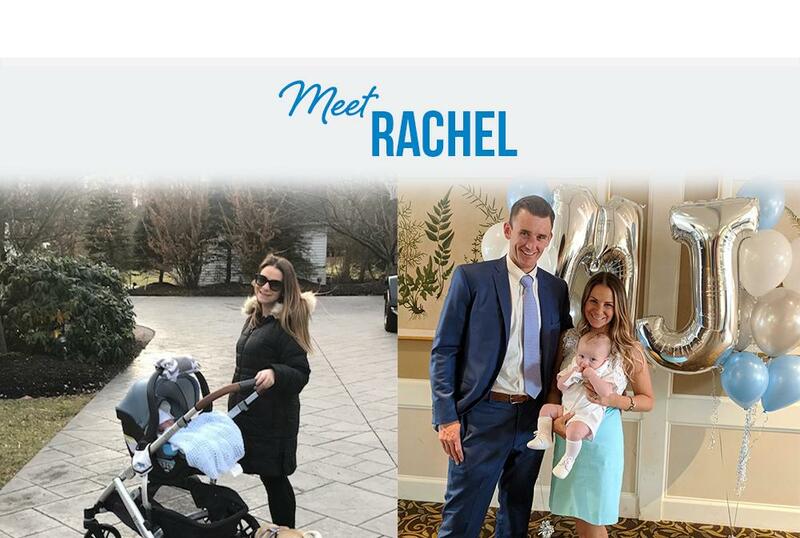 Meet Rachel H.! 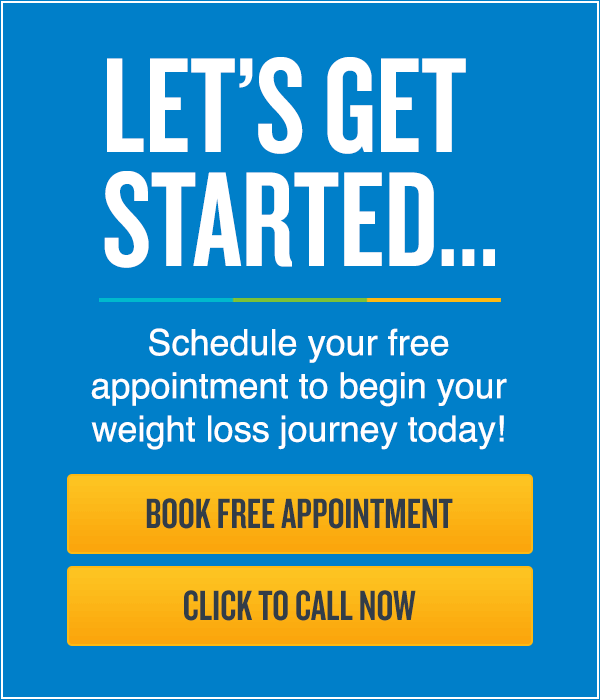 Ever wonder what it’s like to join Jenny Craig? 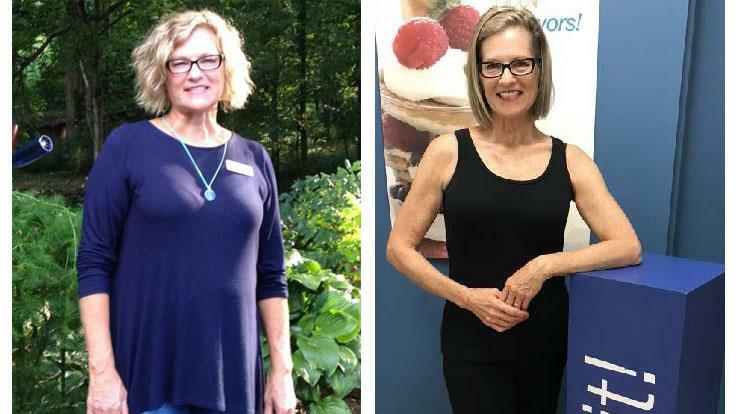 Explore a day in the life of actual Jenny Craig members and read their inspiring stories as we highlight different journeys throughout the year. In their own words, they’ll share their favorite foods, activities and creative tips that help them develop healthier habits and reach their weight loss goals. 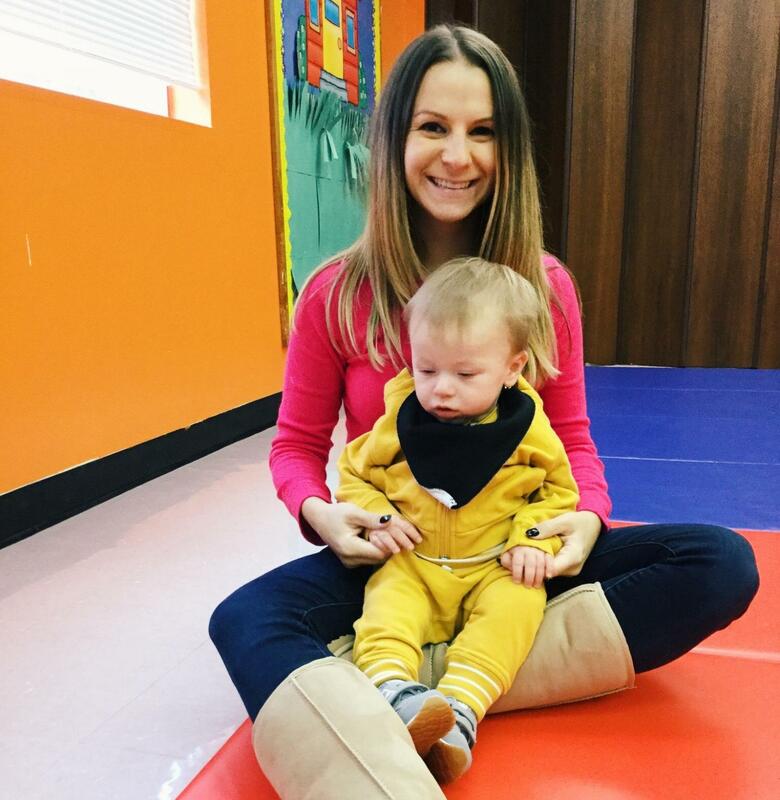 Meet Rachel, a new mom who chose Jenny Craig’s Classic program to help her balance the challenges of post-pregnancy weight loss and caring for her son. Rachel lost 19 lbs. * and is close to her goal! 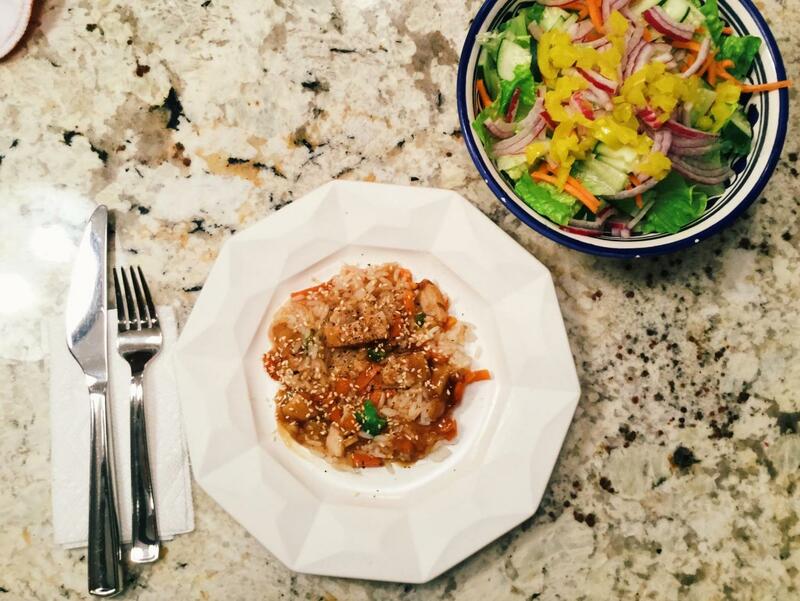 She loves how quickly her meals come together, which gives her plenty of time to spend with her family. 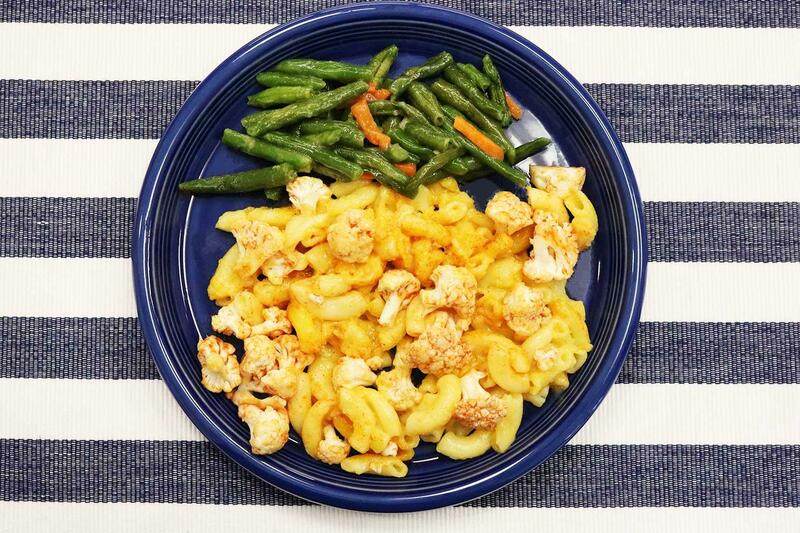 Get the scoop on Rachel’s delicious Jenny Craig meals, and how she sticks to her program, even with an active baby! *Weight lost on Classic program. Members following our program, on average, lose 1-2 lbs. per week. Rachel received promotional consideration. 7:00 - 7:30 a.m. Breakfast and a little “me” time. Having my first baby was life-changing in so many ways! Taking care of my new tiny human was my number one priority, but finding a balance between motherhood and following a plan to lose my baby weight was very important to me. 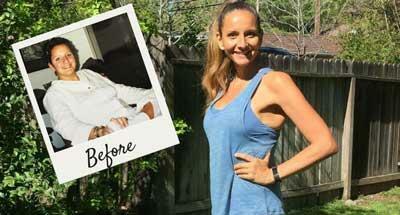 Choosing Jenny Craig was an easy decision and proved to be the right plan for me as a new mom. My typical day is much different than life before my son, MJ, as I am still on maternity leave. Each day is a little different depending on what we have on our schedule. With that said, it’s important for me to plan ahead and make sure I have my meals and snacks ready to go. I start my day about a half hour before MJ wakes up. 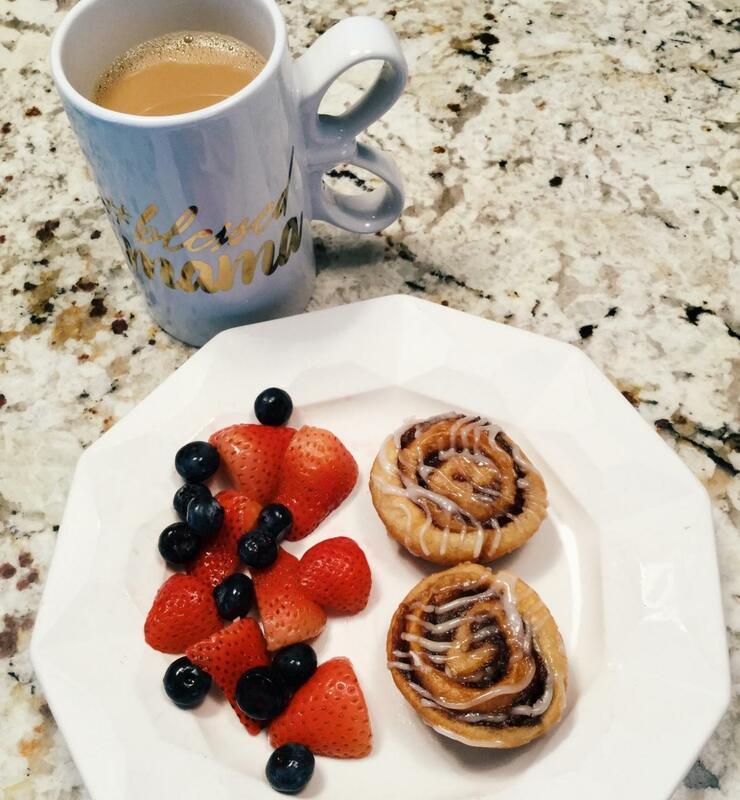 I can sit and savor my coffee while enjoying my delicious Jenny Craig Cinnamon Rolls before the chaos of motherhood begins! Their cinnamon buns seriously taste like you are having dessert for breakfast (I may even dream about them the night before)! Pro Tip: Start your day by doing something for yourself (even if that is enjoying breakfast in silence!). As a new mother, I’m constantly running around. Taking some time for myself in the morning helps set me up for the day and puts me in a positive mindset. 9:30 - 10:30 a.m. Mommy & Me class! Off to class! Once a week, we join other small children and their moms for an hour of interactive games. It is so fun to watch MJ light up when his teacher brings out toys to play with and sings. Pro Tip: I always keep a Jenny Vanilla Cream Shake on-hand for when hunger strikes. Not only is it delicious, it doesn’t require any prep and I can just open it up and have it in the car on the way home. 11:00 a.m. - 1:30 p.m. Lunchtime, naptime (not for me!) and chores. My favorite Jenny Craig lunch is the Classic Cheeseburger. I truly feel like I am having a “cheat meal,” even though it is all a part of the plan. Cheeseburgers were always something I craved during pregnancy, so it’s nice to enjoy one and not feel guilty! I’m also thankful my menu is easy to prepare – so I don’t miss out on precious time with my son. Pro Tip: If you have a little one that naps, it’s the perfect time to catch up on any chores or work. I usually take a few minutes to chop any extra veggies I’ll want on-hand for snacks and meals. 2:00 - 2:45 p.m. Time for some fresh air! After lunch, it’s time to bundle up and go for a walk in the neighborhood. Long walks are my go-to for exercise. It’s a way for me to be active and I can bring MJ along in the stroller (with our pug Summer in tow). The fresh air also tires MJ out and gets him ready for nap number two. 3:00 - 4:00 p.m. Playtime and a quick snack. After MJ’s second nap of the day, it’s playtime! Since he has begun walking, we are on the go all day. We play in the basement, read books, watch TV and expel all that baby energy. 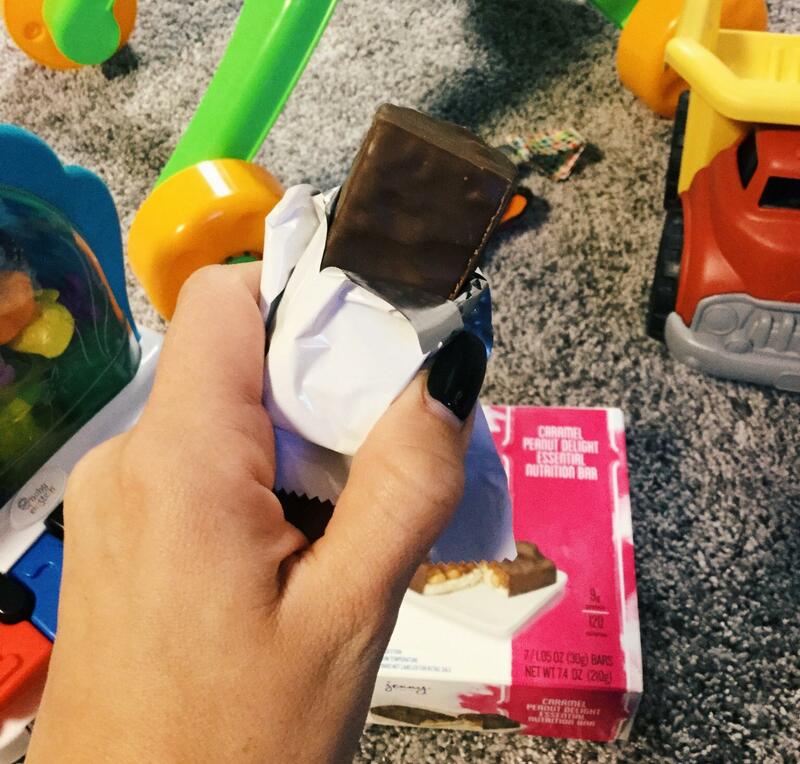 This is the perfect time for me to grab my Jenny Craig Essential Nutrition Bar as a snack without missing a beat. My favorite flavor is the Caramel Peanut Delight. Sometimes I even add a handful of baby carrots on the side for an extra crunch. 6:00 - 7:00 p.m. 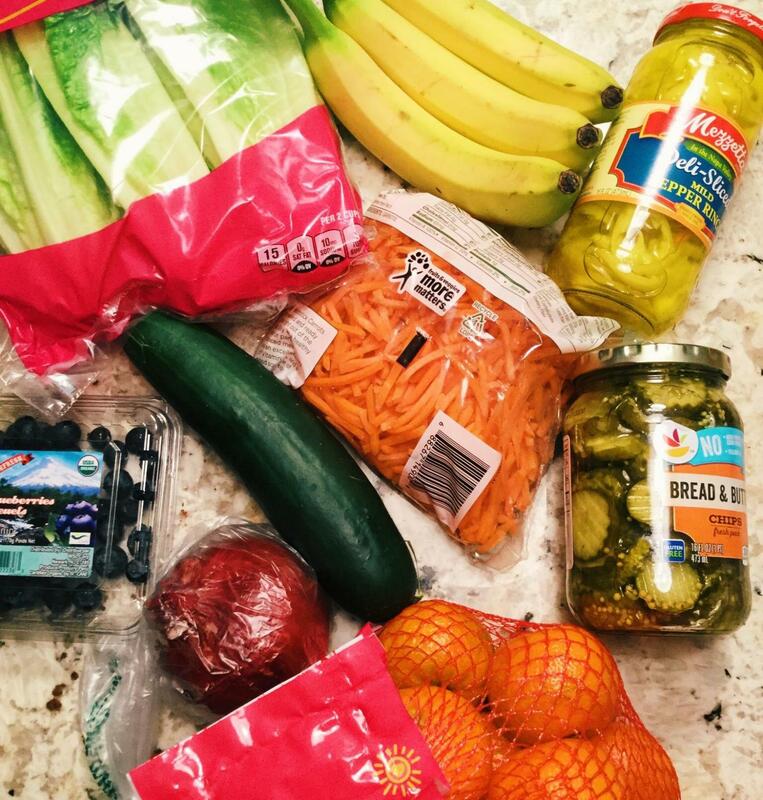 Minimal meal-prep. Even though my husband isn’t following the Jenny Craig program, he leads a very healthy lifestyle and has supported my postpartum journey from day one. We plan and cook what he’ll eat for dinner at the beginning of the week — that way it’s easy to reheat his food so we can enjoy dinner together! Having support from loved ones can be incredibly helpful. Pro Tip: Having a Jenny Craig menu planned out each week has been key to my success. After all, I don’t have time to waste as a new mom! 7:30 - 8:30 p.m. Dinnertime. MJ’s nighttime routine is completed and he is tucked away in his crib. Now it’s time for my husband and I to enjoy dinner together. Usually, I’ll prepare a salad full of my favorite veggies to compliment my meal. Tonight’s main course: Grilled Chicken Teriyaki Bowl. It tastes fresh and the sauce is delicious. Paired with my salad, it’s a complete and satisfying meal! 9:00 p.m. TV and dessert. My husband and I enjoy our guilty pleasure TV shows while I indulge in the Pumpkin Spice Cakes for dessert. It’s awesome that Jenny Craig offers seasonal desserts so that no one has to feel like they are missing out! I am so thankful for this program – it has given me the ability to be happy and comfortable in my own skin again. At this stage in my life, time is precious and Jenny Craig has helped me to eat a healthy, balanced diet without sacrificing hours upon hours of meal planning and prepping. I have spent months on the program and developed a wonderful relationship with my consultant – it’s been so rewarding. I have told my consultant more than once that when baby #2 comes along, I will be at her doorstep again because this program is a perfect fit for me and postpartum weight loss. Remember to always consult your physician before starting a weight loss program after having a baby. I genuinely look forward to my once-a-week outing to my Jenny Craig center. I can proudly say that I am very close to reaching my goal weight and feel like I am more content and confident with myself then I was before pregnancy! Want to learn more about how you can balance your busy schedule with a healthy and convenient weight loss program? 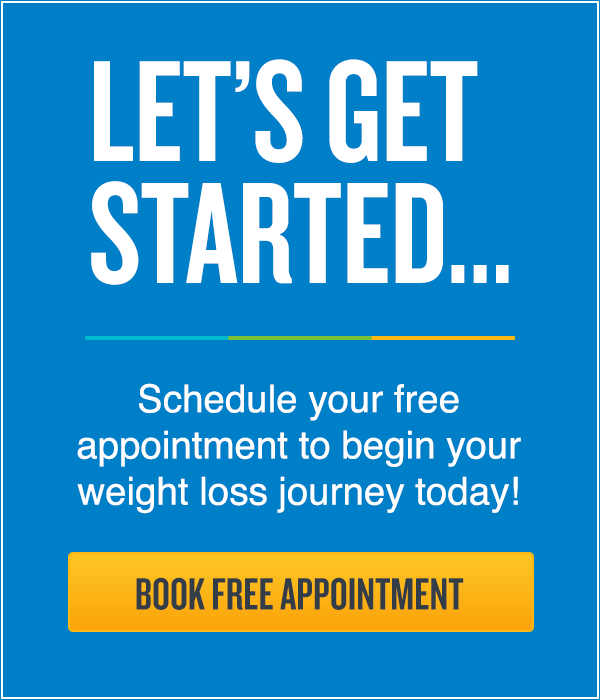 Contact Jenny Craig to book your free appointment today! Member Karen J. Lost 50* Lbs. and Was Featured in Health Magazine!